Are Investors Ditching Cash ISAs? 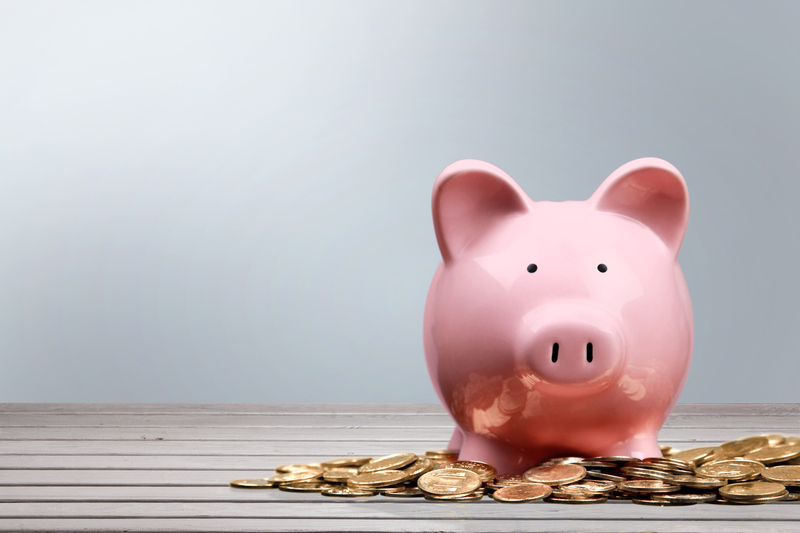 Investors are voting with their feet and abandoning cash ISAs, according to the Q2 Investor Barometer from Assetz Capital. The peer-to-peer lending platform canvasses the views of its investors every quarter, and while 52% of investors responding to the Investor Barometer had put money into cash ISAs in Q1, only 37% still do following the end of this year’s ‘ISA season’. According to Defaqto, in March 2018 the average interest rate offered by a cash ISA was 0.70%. This is consistent with Bank of England interest data** on bank and building society general deposit accounts to March 2018, with sight deposits offering an average of 0.46% and time deposits an average of 0.90%. With inflation at 2.4% in April 2018, the rates currently offered by banks see consumers effectively losing money in real terms. Stuart Law, CEO at Assetz Capital said: “Given our investors are familiar with peer-to-peer lending we’d expect to see more opt for an Innovative Finance ISA than the general public, but it is still notable to see this significant drop in cash ISA users.